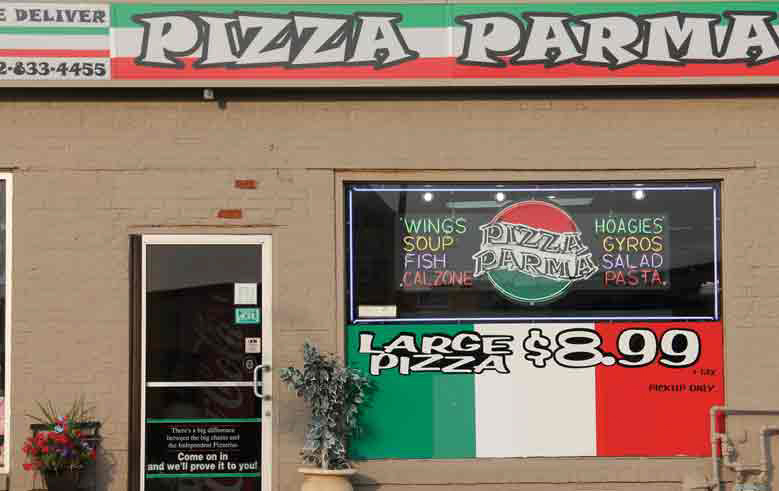 The wings that we offer at Pizza Parma are unique and are not available at any other pizza shop. The Shark Sauce has a serious bite! The Pizza Parma Tiger Sauce is an excellent blend of Buffalo Sauce and Ranch. The Boom Boom Sauce will have you begging for more! You can get all of these unique flavors at all of our locations in the Pittsburgh area. We can have the fast, fresh, wings delivered right to your door or you can come into our Downtown Pittsburgh, Shadyside or Upper St. Clair locations to dine in or take-out. Don’t forget to check out our lunch specials that end at 3 pm. 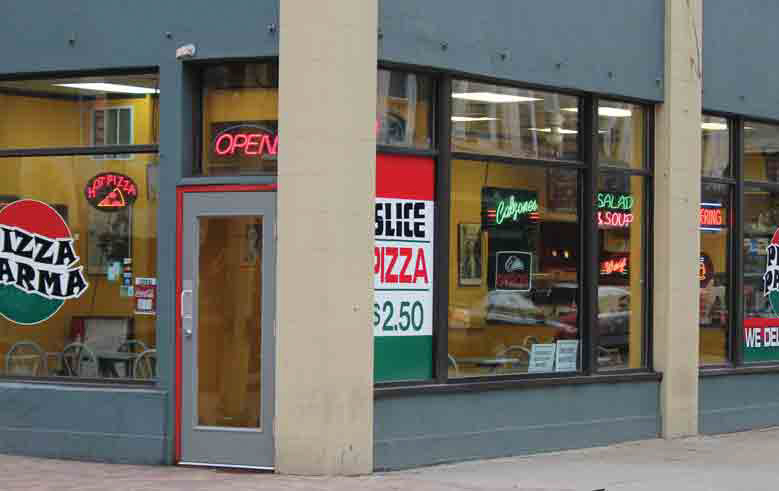 If you are looking to grab a meal on the run place your delivery and we will have it ready for you within 30 minutes. You want a whole bunch of wings for your party? 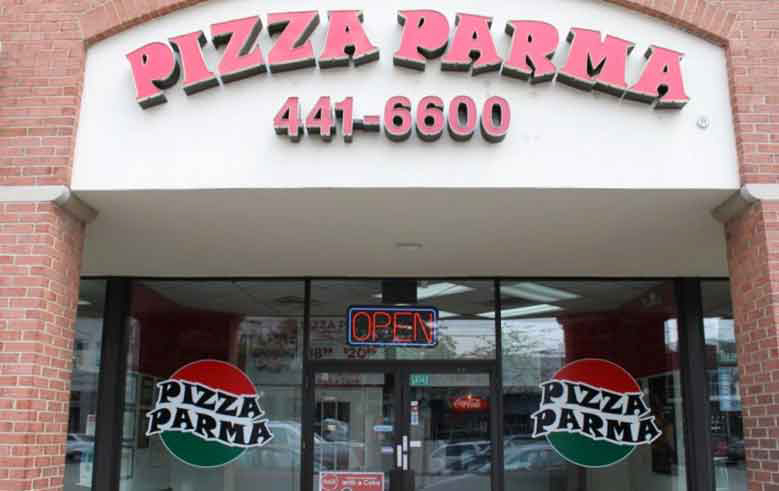 If you are planning a school or corporate gatherings or you need to supply any event with affordable great tasting food, Pizza Parma has great catering options check them out today!